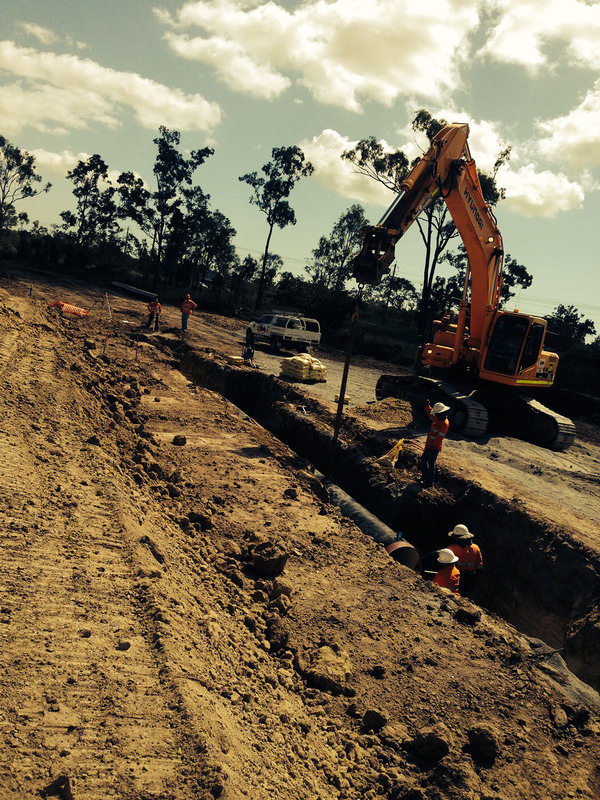 Auzscot Constructions Australia provides high-tech vacuum excavation services. In situations where conventional excavation equipment isn't appropriate, our hydro excavation services can step in to save the day. This powerful strategy enables the removal of materials through non-destructive digging, without doing any harm. It is commonly used for potholing, digging trenches and cleaning in sensitive environments, such as in situations where important services, like electricity, run underground. We are equipped to conduct tasks small and large, in both private and commercial contexts. Our high-tech vacuum truck can deal with as much as 5,000 Litres. The process involves breaking down soil through water pressure, then using a vacuum to transfer the soil into our vacuum truck. If necessary, underground service locators are used to detect electricity lines or similar. That way, we ensure that no damage is done. Our headquarters for vacuum excavation and all other services are in Cloncurry, Queensland, Australia. But that's not the only place we work. You can also call on us as far afield as Mount Isa, Townsville and the rest of the state, in addition to the Northern Territory. To find out if we work in your area, get in touch. If you have a job in mind and would like a free quote, without any obligations to worry about, please call us today on (07) 4843 5832. We're happy to answer questions and offer advice too.